M-Tech Industrial, through a product range, Enervap, provides a range of waste water evaporation products and services to furnish any client with the best advice and solutions on forced evaporation. Our proprietary software has been validated for all the technologies we provide, enabling us to accurately size evaporation plants with different technologies. 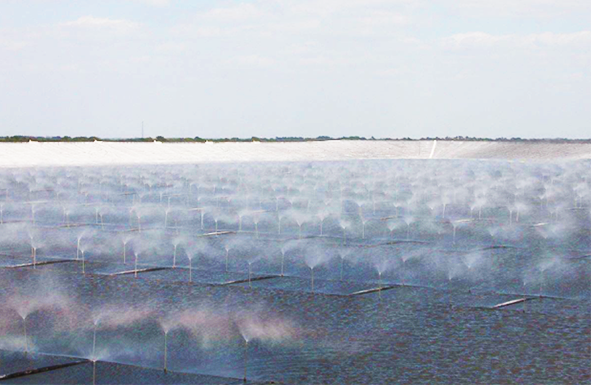 Our scientific approach to waste water evaporation further enables us to optimize our designs, giving clients solutions with the lowest possible cost per unit evaporation, lowest energy consumption and lowest risk of overspray and drift. 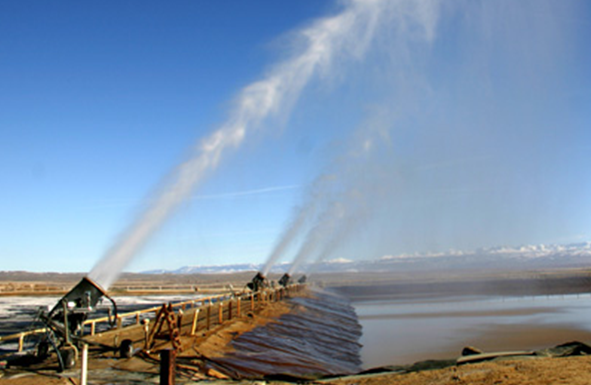 Our pond and land based fracturing units are furthermore backed by a 20 year track record from US waste water evaporation company Snow Machines Incorporated with more than 1000 functional units in the field on more than 250 sites worldwide. Land and pond based water fracturing systems - ideal for sensitive sites and small to medium scale applications. 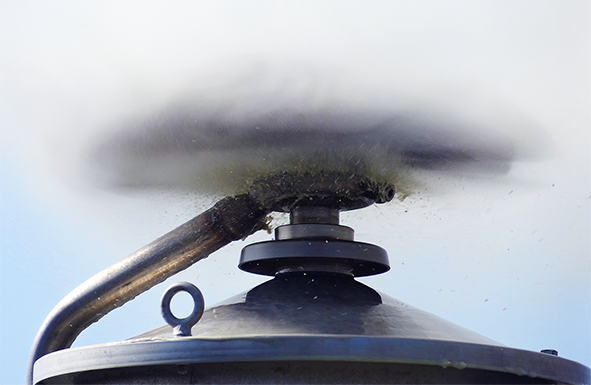 Land based cannon misting solutions - ideal for emergency evaporation and mobility on site. Land and pond nozzle systems - low cost fixed installation for lowest energy consumption. Login / Copyright © Enervap 2015 All rights reserved.